A couple of weeks ago, Paige and I shot part two of her senior portraits. 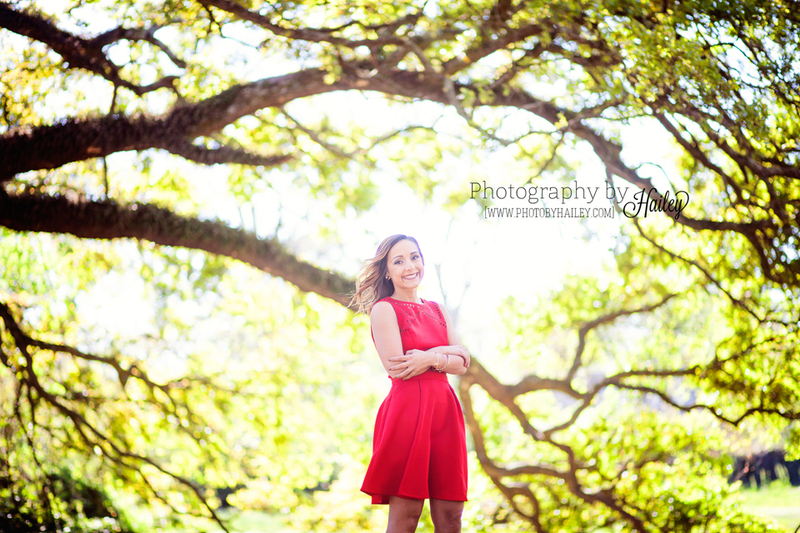 I need to take a moment to say that I absolutely love the idea of having two sessions for your senior portraits. I did it when I was a senior, and I am so happy that I did! This allows you more diversity in locations, outfits, hair and make-up, and overall pictures. Readers- senior season is almost finished, but that doesn’t mean that I’m slowing down anytime soon! Ally is another one of my awesome senior clients! She also heard about Photography by Hailey via one of my senior reps! I was so happy that she contacted me! Ally and her mom were a blast to work with! They were so friendly and we had a lot of great conversation while wandering from location to location! We took a ton of photos that I am in love with! I tried to not fangirl too hard, but the resemblance is insane! Kelsey is one of my 2016 senior reps! She is a member of the volleyball team and participates in the rodeo! She enjoys being with her horses and participating in competitions! Kelsey applied to be a rep after seeing excellent photos of her friends, classmates, and 2015 senior models. I chose this young lady as one of my representatives because of her unique style and sweet personality! For her photo session, she took me to her family friend’s house where she had a TON of great outfits, many cool ideas, and a whole bunch of gorgeous land for us to roam and shoot in. She even brought along her horse, as well as her sweet puppy Jake. For those of you who know me and/or have shot with me, yall know I am TERRIFIED of animals. Lucky for me, her pup Jake was so sweet, fluffy, and never even barked at me. Instead, when I got there, he ran up to me and dropped a ball at my feet. How could you say no to that?! Anyway, I had a great time with Kelsey, her family, and even the animals during this photo shoot! We got a ton of great pictures and I am so obsessed with them, so you’ll be seeing this girl’s face a lotttttt in the coming months as I begin to advertise for my 2017 senior reps (oh yeah, get ready for more info on that soon ;)).